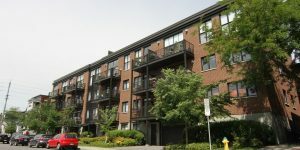 Hideaway Ottawa Central Phase 3 is located 340 McLeod St in Centretown. 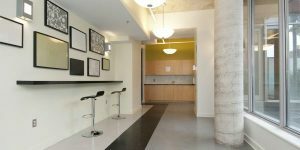 This building was built by Urban Capital. 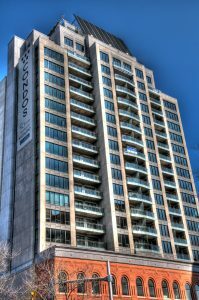 Click here to view units available for purchase.The amenities include bicycle storage, common patio, concierge, elevator, party room, pool, recreation centre, storage locker, theatre locker and underground parking. 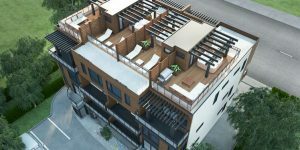 If you are looking for more information on Hideaway Central Phase 3, click here. 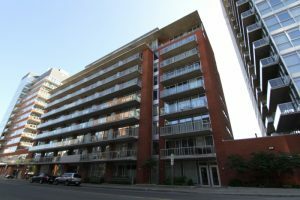 Central Phase 2 is located 360 McLeod St in Centretown. 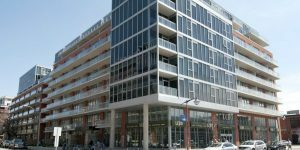 This building was built by Urban Capital. 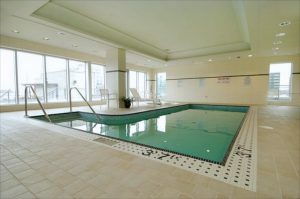 Click here to view units available for purchase.The amenities include a common patio, elevator, fitness center, party room, pool, security, storage locker and underground parking. 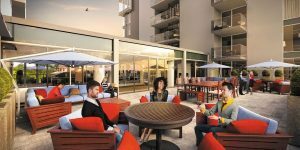 If you are looking for more information on Hideaway Central Phase 3, click here. 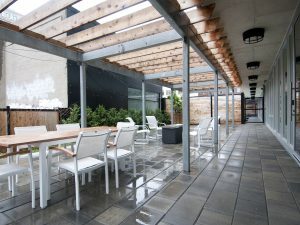 East Market Phase 2 is located at 383 Cumberland Street in The Byward Market. 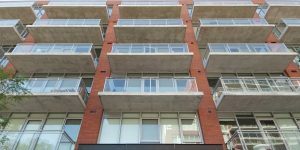 The 11 storey building was built in 2004 and features 84 units. 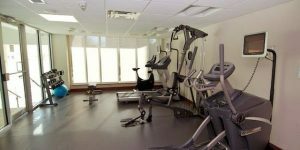 Click here to view units available for purchase.The amenities include a common patio, elevator, fitness center, party room, storage locker and underground parking. 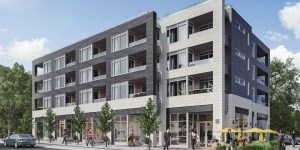 If you are looking for more information on East Market Phase 2, click here. 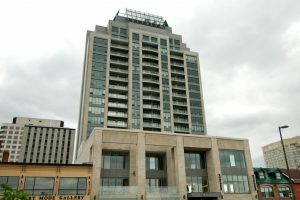 East Market Phase 3 is located at 179 George Street in The Byward Market. 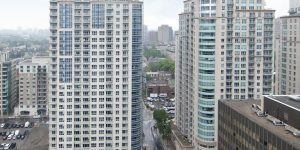 The 11 storey building was built in 2004 and features 84 units. 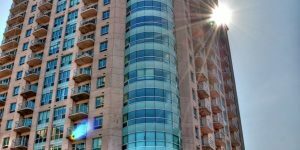 Click here to view units available for purchase.The amenities include a common patio, elevator, fitness center, party room, storage locker and underground parking. 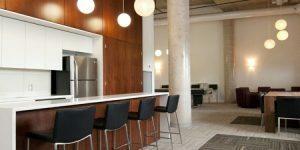 If you are looking for more information on East Market Phase 3, click here. 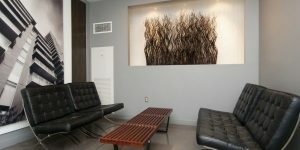 Central Phase 1 Ottawa is located at 349 McLeod St & 354 Gladstone Av in the The Glebe. 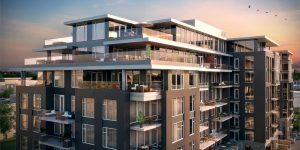 This building was developed by Urban Capital Property Group and Tamarack Homes, with architecture done by Core Architects. 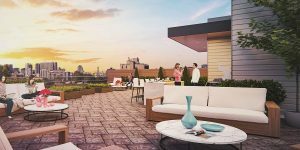 Soho Ottawa has 4 developments across Ottawa and is developed by Mastercraft Starwood. Soho Champagne is located 111 Champagne Avenue South in Little Italy. 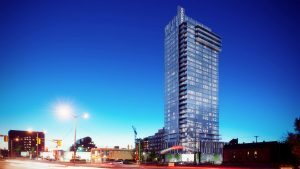 The 21 storey building is hotel inspired tower and has 200 units. 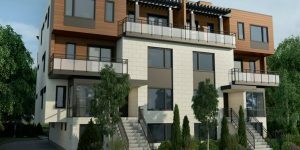 Click here to view units available for purchase.The development was completed in 2015 and is located at 111 Champagne Ave South in Little Italy. 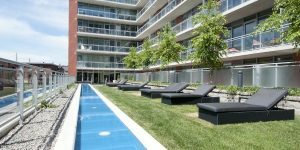 The amenities include a common patio, concierge, elevator, fitness center, party room, pool, security, storage locker and underground parking. 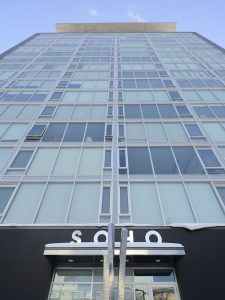 If you are looking for more information on Soho Champagne, click here. 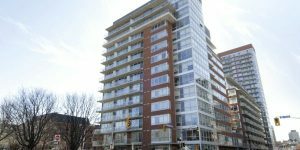 Soho Lisgar is located 300 Lisgar Street in Centretown. 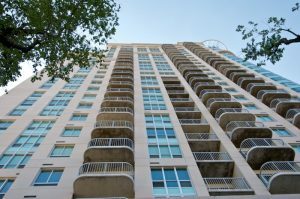 This 16 storey building was completed in 2013 and has 164 units. Click here to view units available for purchase. 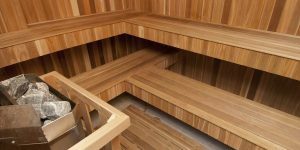 The amenities include a board room, common patio, concierge, elevator, fitness center, guest suites, party room, pool, sauna, security, storage locker, theatre room. underground parking and visitors parking. 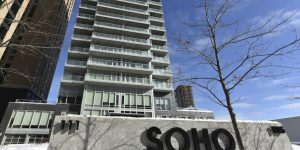 If you are looking for more information on Soho Lisgar, click here. Soho Parkway is located 201 Parkdale Avenue in Mechanicsville. 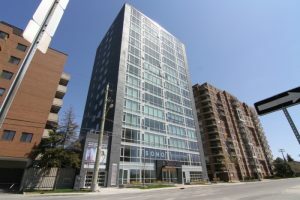 This 16 storey building was completed in 2010 and has 94 units. 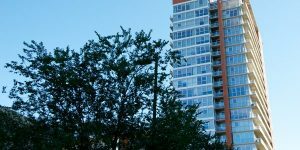 Click here to view units available for purchase. 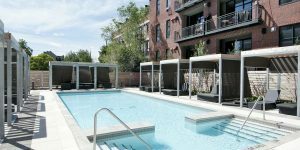 The amenities include a common patio, concierge, elevator, fitness center, guest suites, party room, security, storage locker, underground parking and visitor parking. 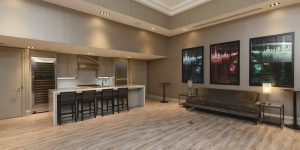 If you are looking for more information on Soho Parkway, click here. Soho Italia is located 500 Preston Street in Little Italy. 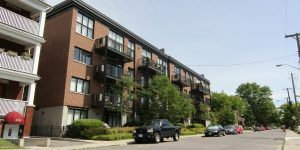 Click here to view units available for purchase. 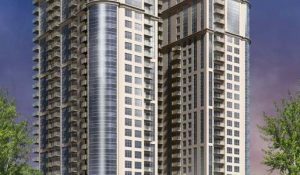 This 30 storey building is currently under construction. 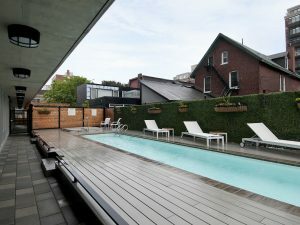 The amenities include a board room, common patio, elevator, fitness center, hot tub, party room, pool, sauna, security, roof top terrace, theatre room, storage locker, underground parking and visitor parking. If you are looking for more information on Soho Italia, click here. 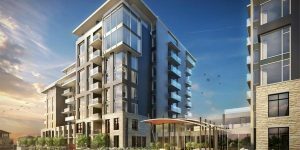 129 Main By The Canal Ottawa is currently under construction by The Properties Group and is located at 129 Main Street in Old Ottawa East. This 5 storey building has a total of 46 units. 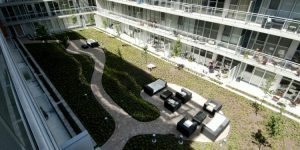 The amenities include bicycle storage, electric car charging, outdoor barbecues, roof top terrace and underground parking. 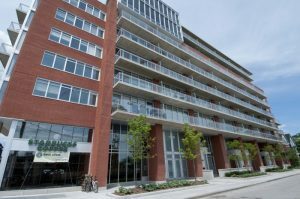 If you are looking for more information on 129 Main By The Canal Ottawa, click here.